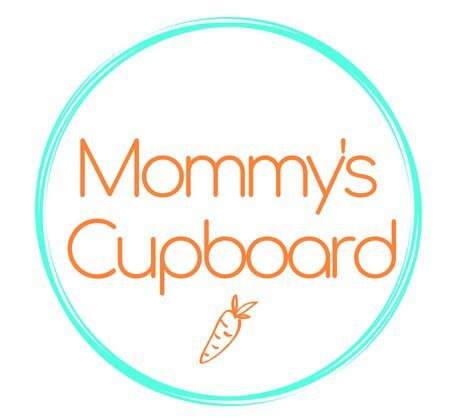 Mommy’s Cupboard is a permaculture based market garden and education center dedicated to serving low-income, new, and expectant mothers. Our vision is to increase positive and healthy maternal and pediatric outcomes by focusing on natural fresh food production, nutrition, and community connectedness through childbirth and early childhood development education. In addition Mommy’s Cupboard serves as a homestead education and sustainable living demonstration space. Why mothers in 5th Ward and Denver Harbor? High need for pre- and postnatal maternal and infant support in low income communities.